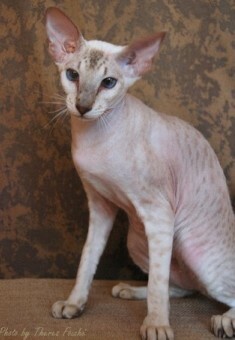 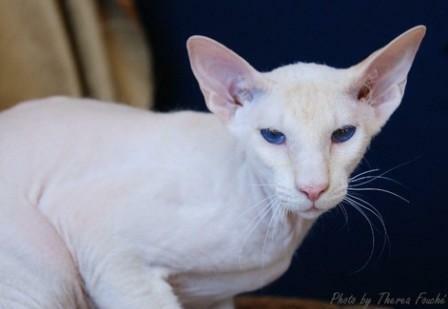 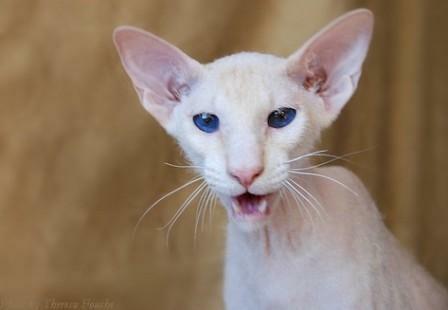 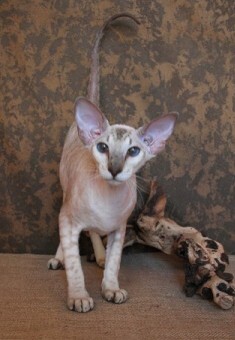 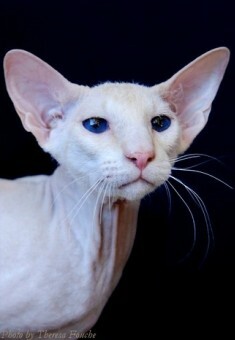 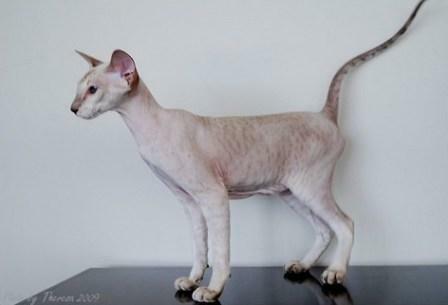 Our Peterbald cats pictures showcase some of the most beautiful cats in an array of coat colors. 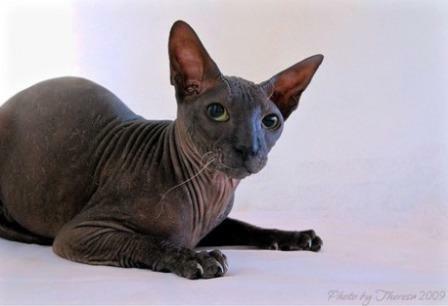 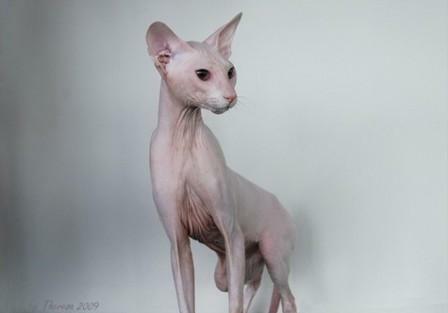 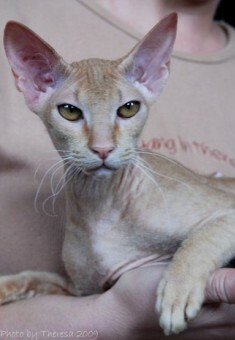 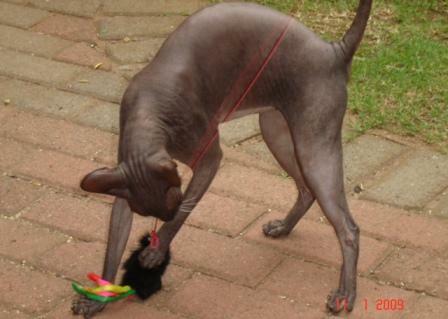 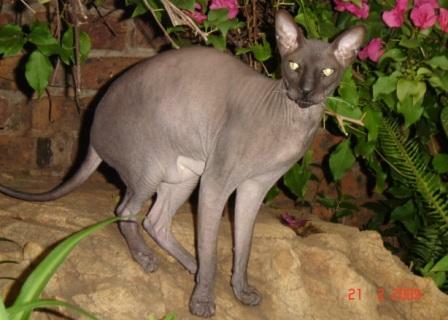 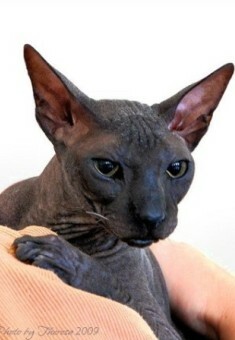 The Peterbald is a new hairless cat breed which was developed by Russian cat breeders by crossing the Don Sphynx and the Oriental Shorthair cat. 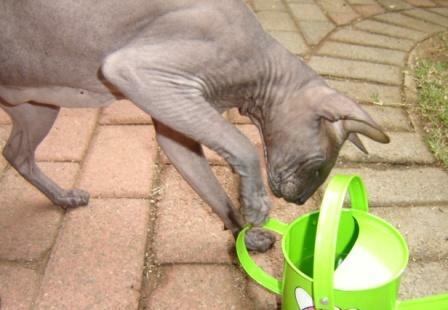 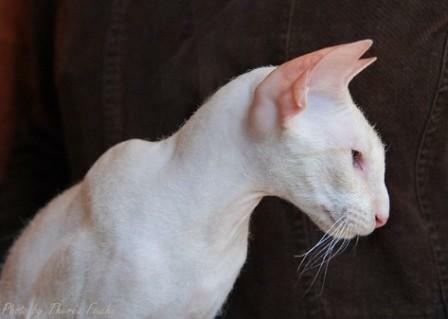 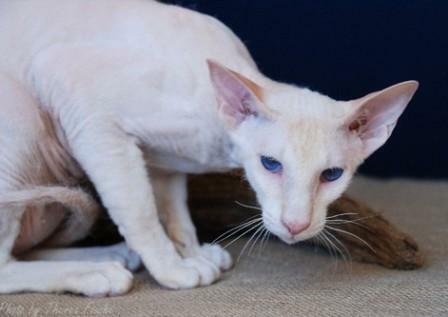 The Peterbald is a magnificent cat with either no hair, very little hair or in some instances a straight coat. 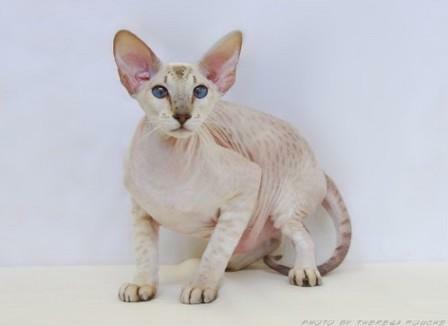 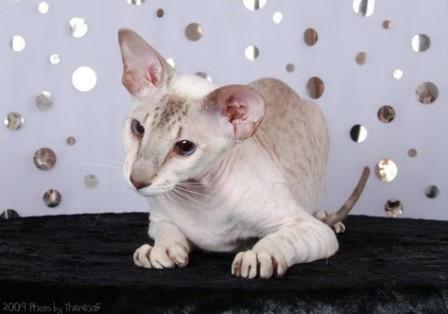 If you feel that this is the right companion for you, then do visit the profile on the Peterbald which provides a comprehensive review about the breed. 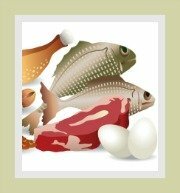 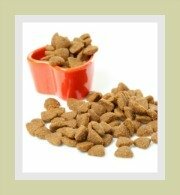 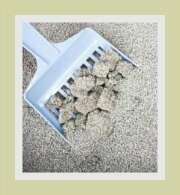 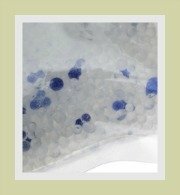 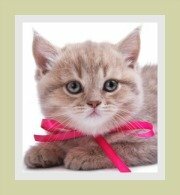 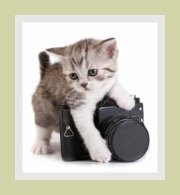 You will find facts about the cat's personality, health and nutrition and nice-to-know info for cat owners. 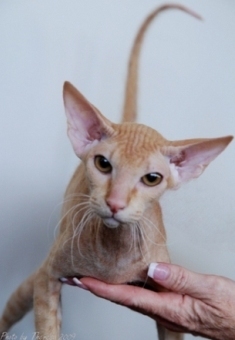 To help you find a kitten, we have a prepared a list of Peterbald breeders from around the world. 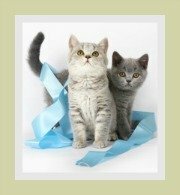 We recommend that you always do research on the breeder to ensure that they have a history of breeding healthy kittens.